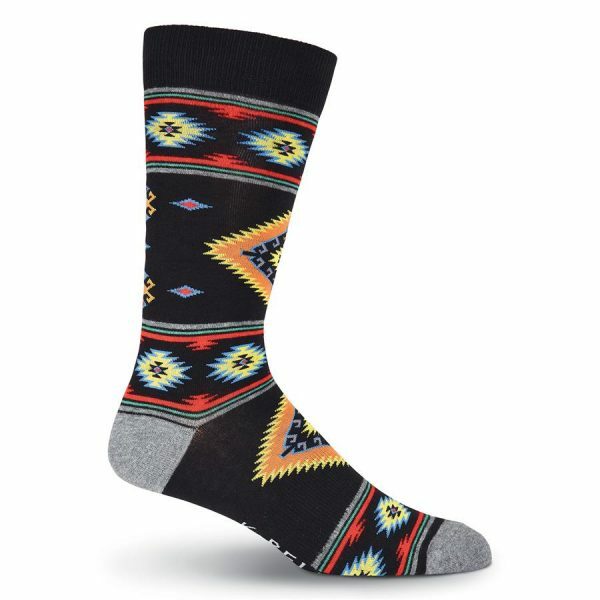 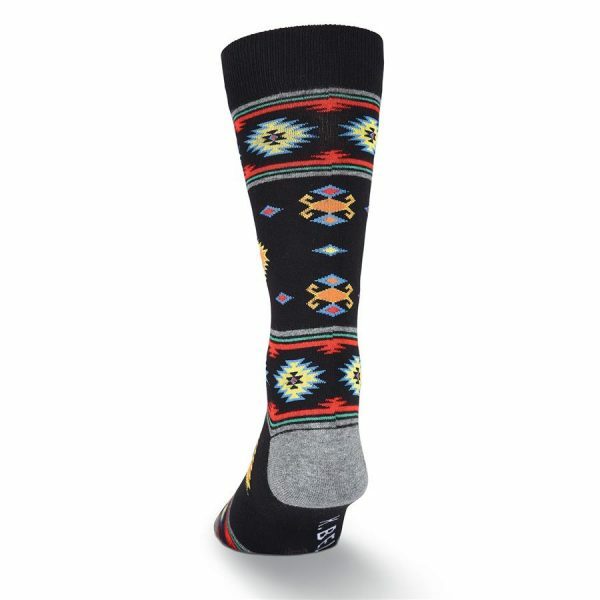 you’ll love the striking colors in the Men’s Southwest Blanket Socks. 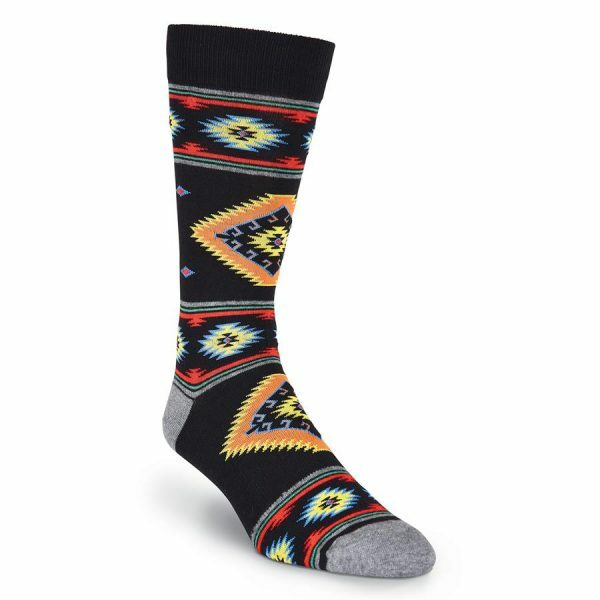 these black crew styles will look unbelievable with your favorite dress slacks or casual jeans. 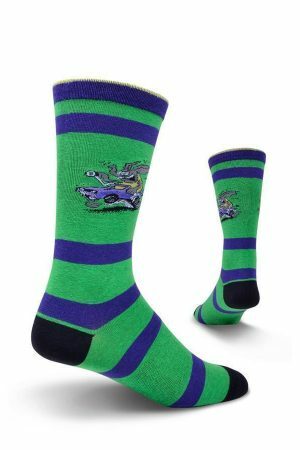 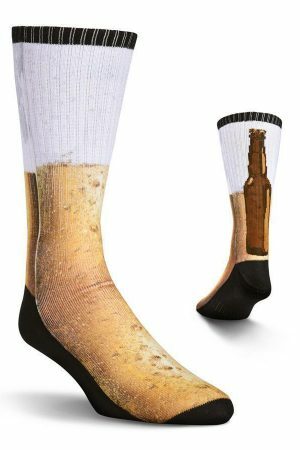 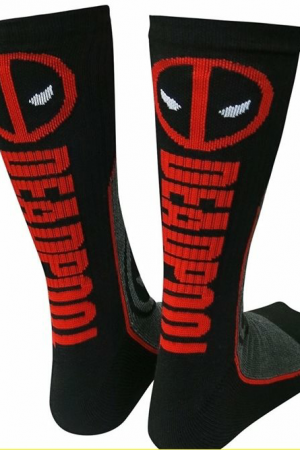 These timeless treasures are a must for anyone who appreciates cool and unique fashion novelty socks. Fiber content: 55% Pima Cotton, 42% Nylon, 3% Spandex.